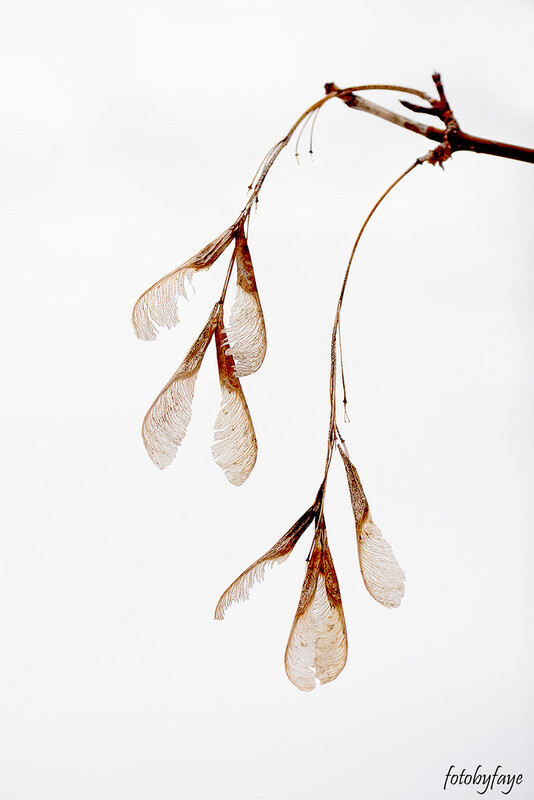 I like the way these seeds looked and the way they dangled. I always am attracted to these keys of the forest. Looks best on black! Fabulous composition and edit! FAV! Love how you captured these. Gorgeous. A beautiful photo of the dingly dangly things! absolutely fabulous...such a great image. Just gorgeous in its' simplicity!